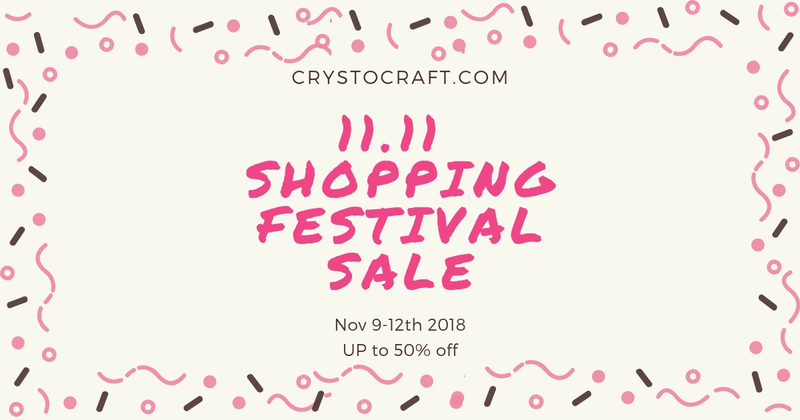 Enjoy the 11.11 Shopping Festival with Christmas Gifts idea at Crystocraft.com! Up to 50% off with exclusive deals on these very special days from November 9th - 12th! 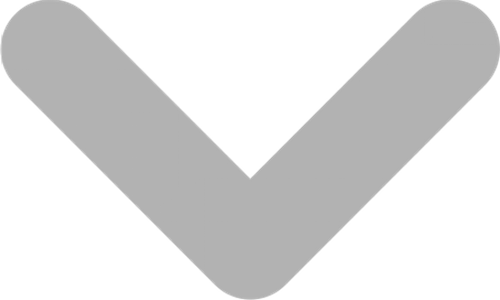 As the year almost comes to an end before the holiday season in December, it is a perfect way to start for those who like to be prepared way in advance. 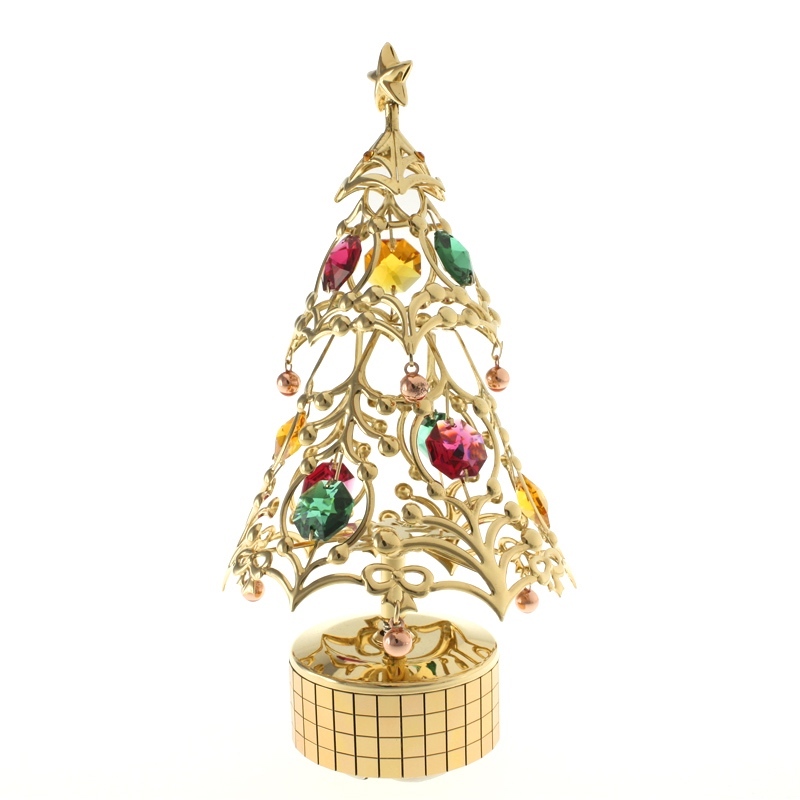 It is also a good chance to pamper yourself for the whole year of hard work. 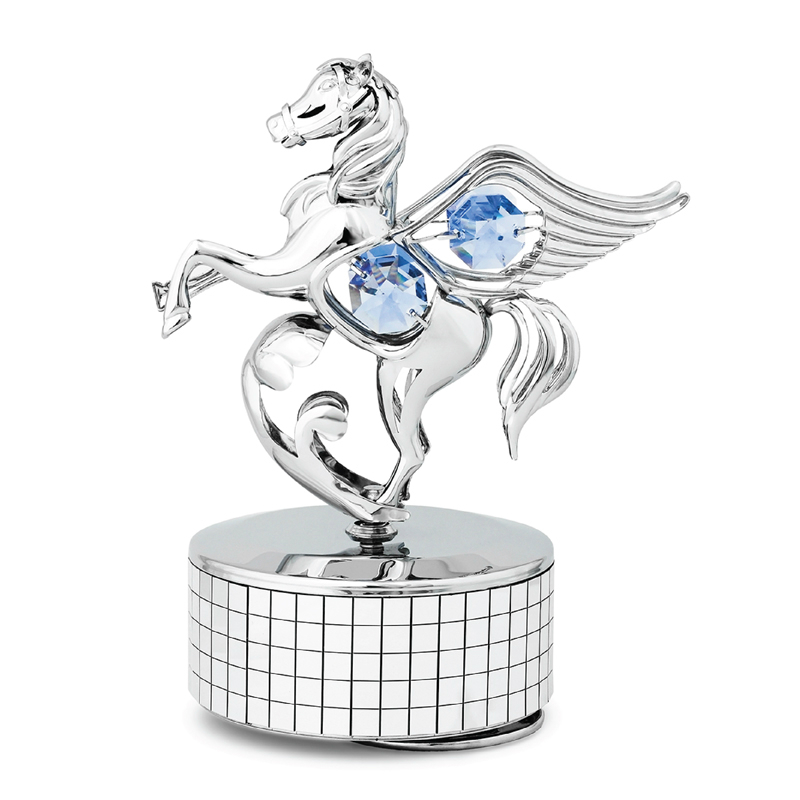 Scroll on for 11 gift ideas any crystal lover would want for their Christmas! 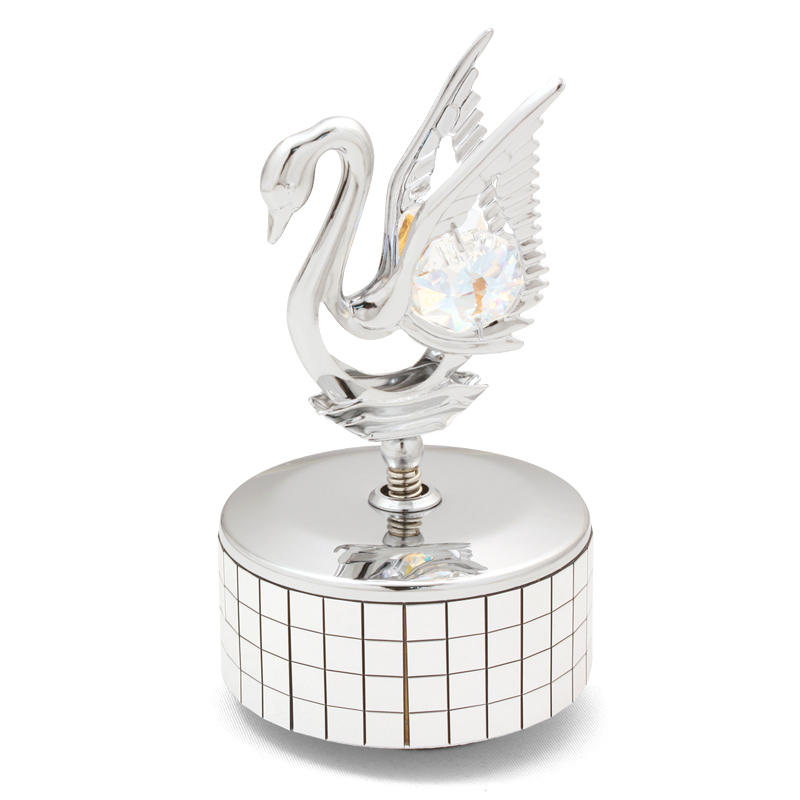 A swan symbolizes purity, loyalty, unity and love. 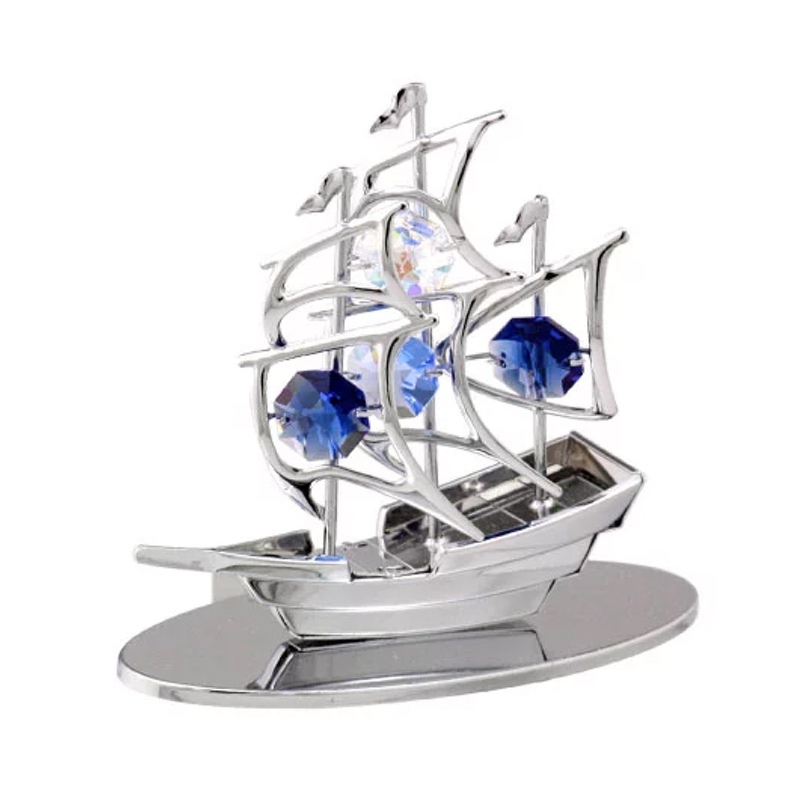 This Crystocraft Crystal Swan Music Box Mini is made with excellent metal craftsmanship, set with two shimmering Swarovski crystals on the wings. 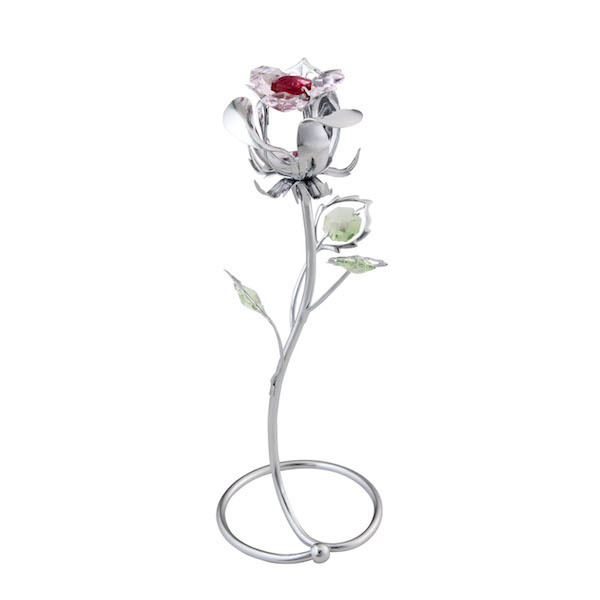 Every woman deserves a rose, especially an everlasting Crystocraft Crystal Rose Figurine. 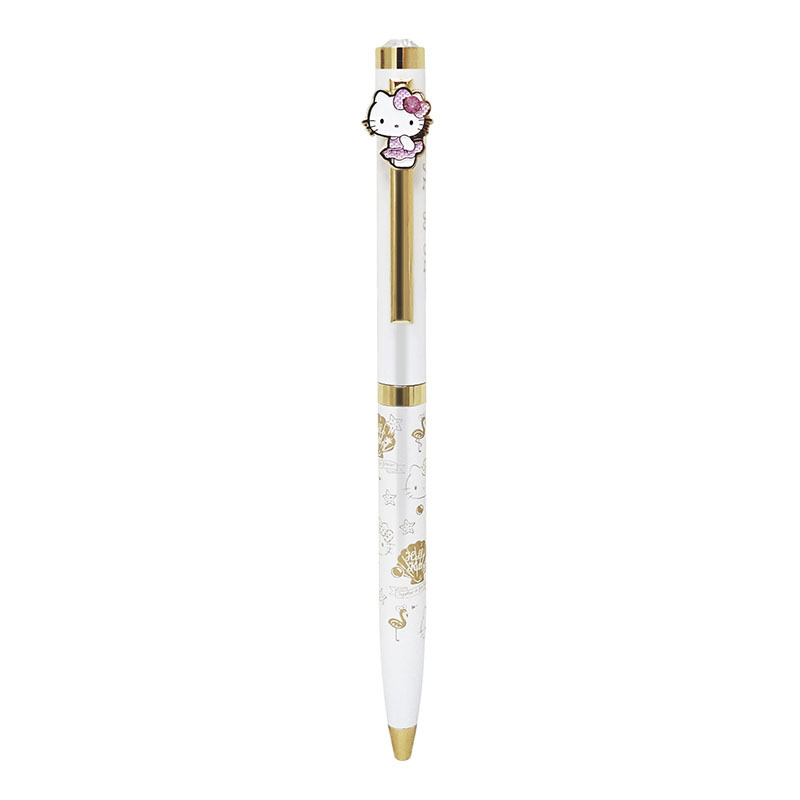 Nothing’s better than having this Crystocraft Hello Kitty Crystal Ball Pen White as your company for the long meetings and endless projects. 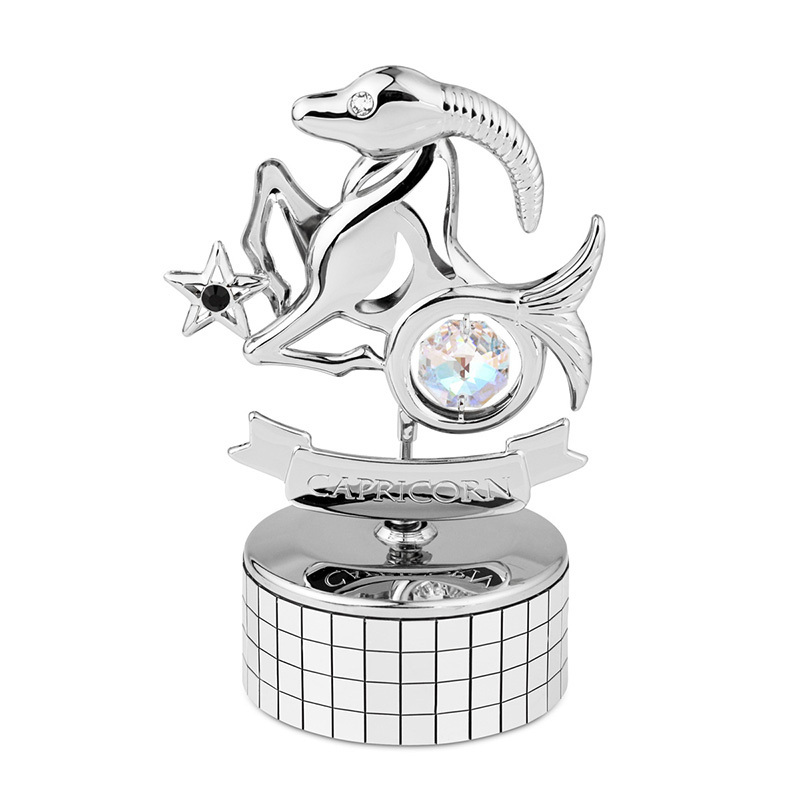 The Zodiac collection is crafted with sublime detailing. 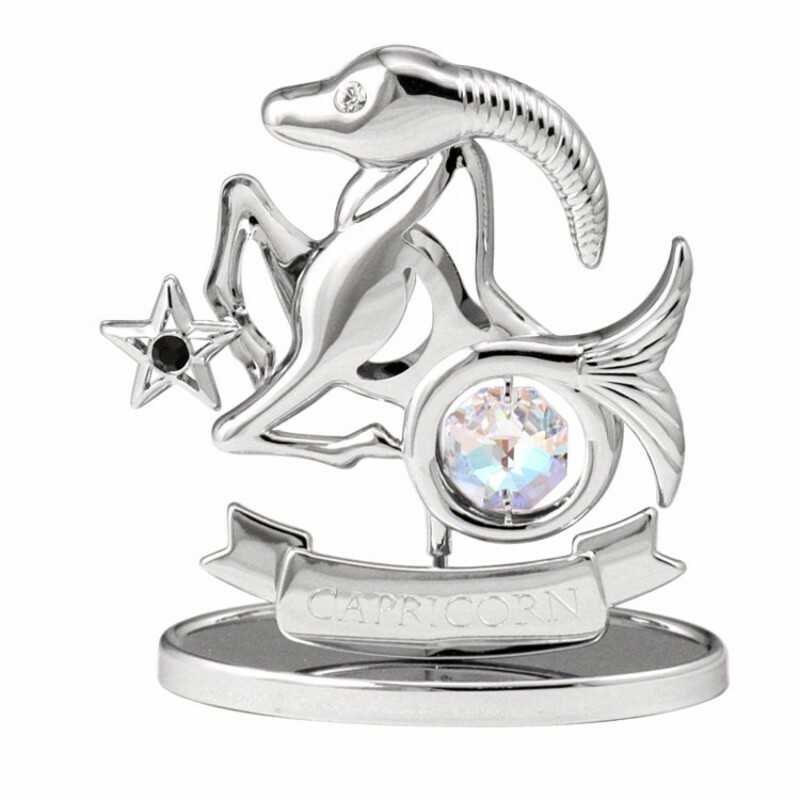 Each symbol is associated with colored gemstones and sparkling crystals, resonating the dreams and desires processed by each horoscope. 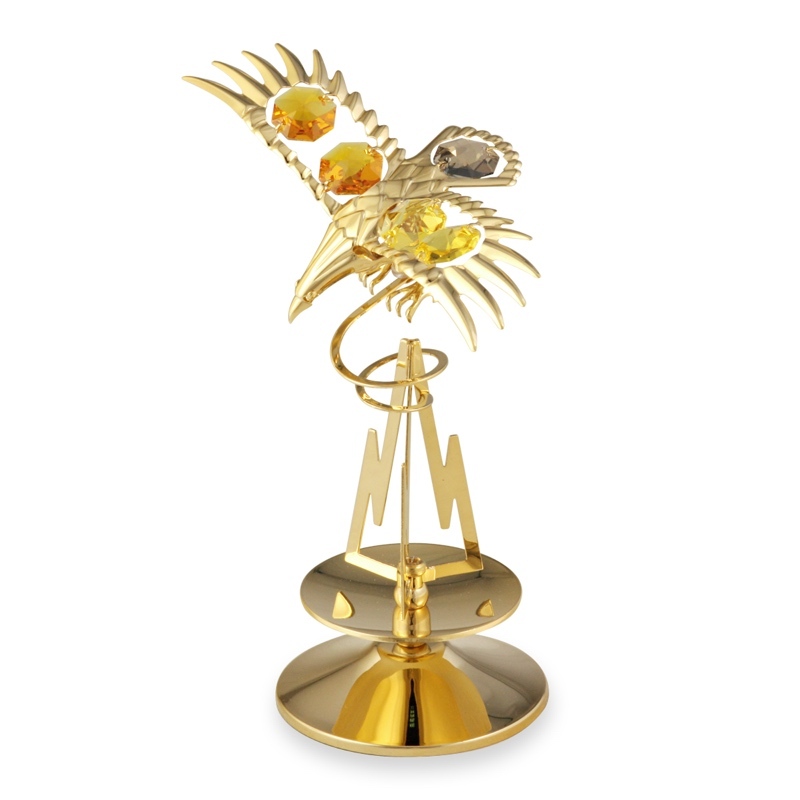 12 different Zodiac Crystal Figurine in Chrome and Gold are available for selection. 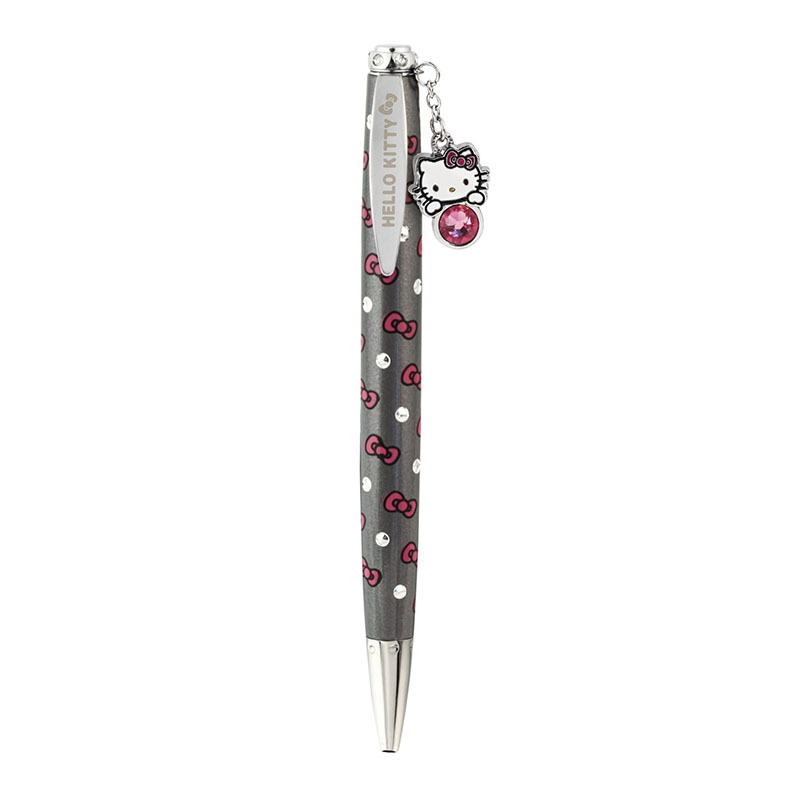 Personalize it to make it special! 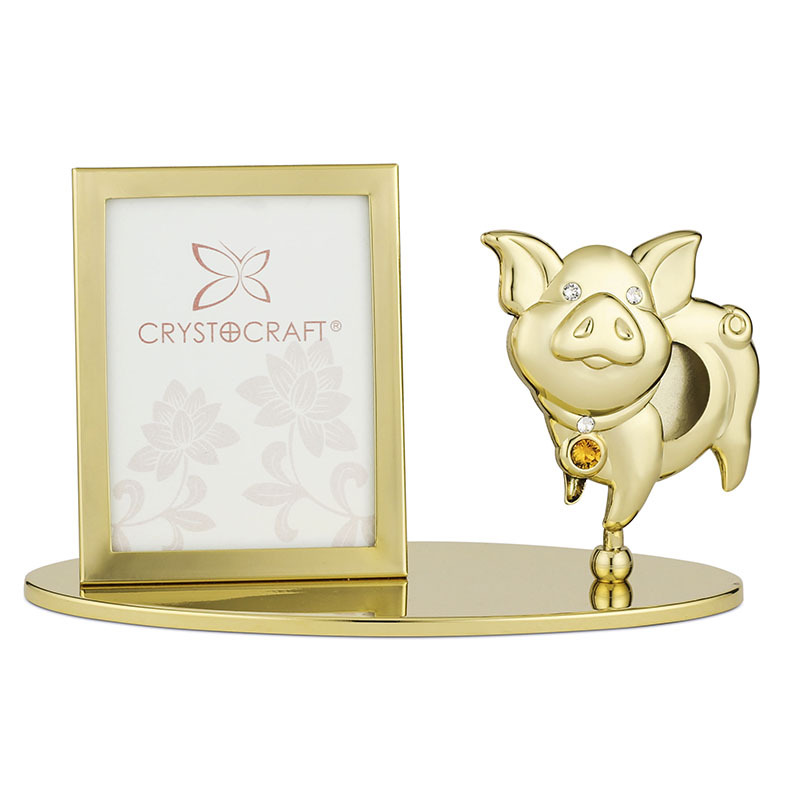 This Crystocraft Chinese Zodiac Pig Crystal Figurine Gold is a perfect gift for the holiday season. 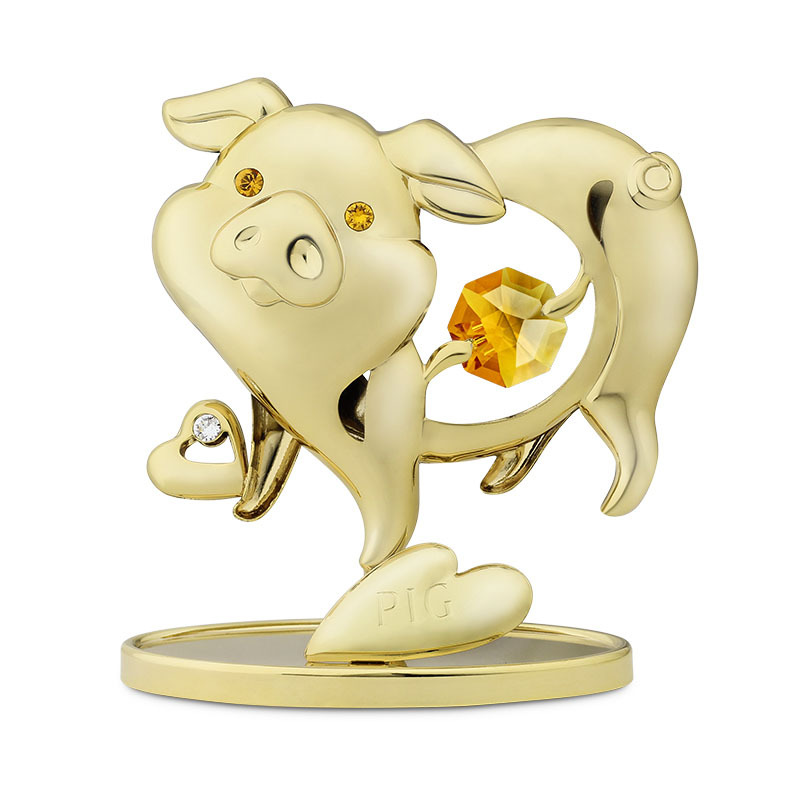 It brings you and your loved one good luck, prosperity and wealth for the Year of Pig in 2019. 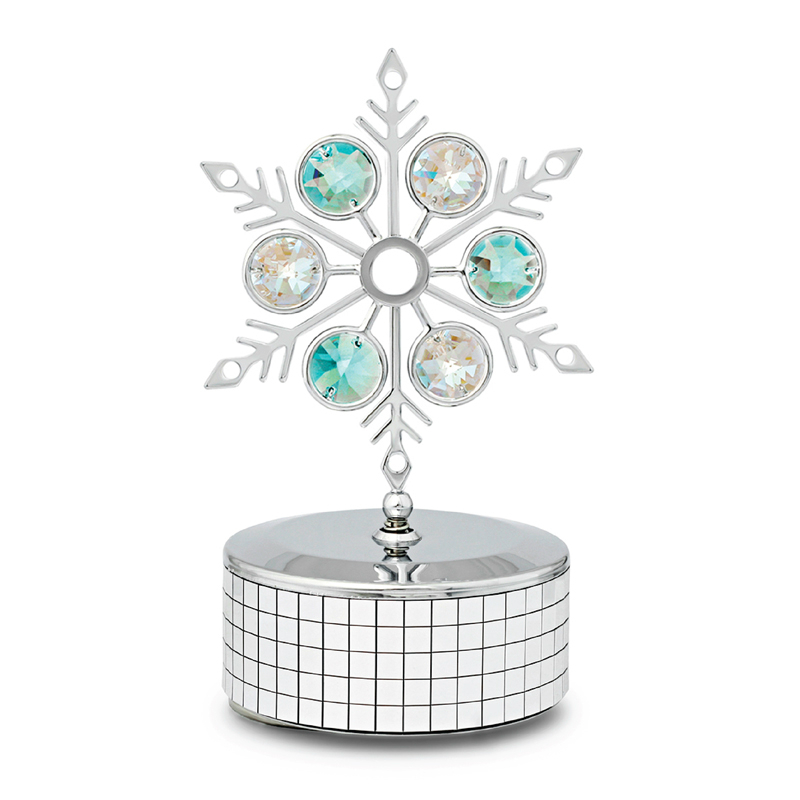 Shimmering with the refection of the SWAROVSKI crystals, the crystal snowflake music box brings you the warmest holiday season. 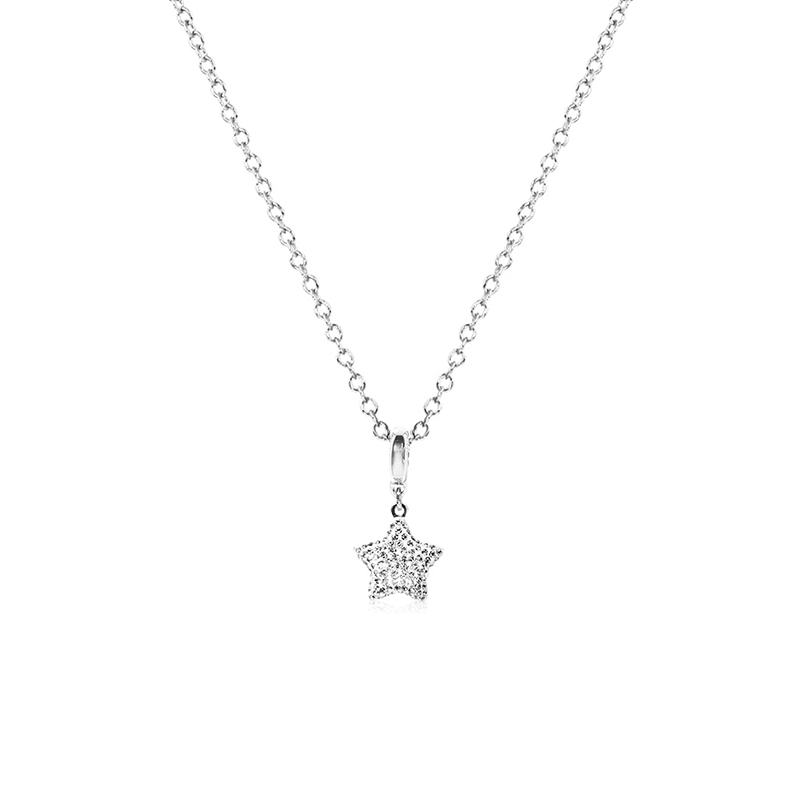 This Silver Star Charm Crystal Necklace is an excellent necklace that suits your everyday attire. 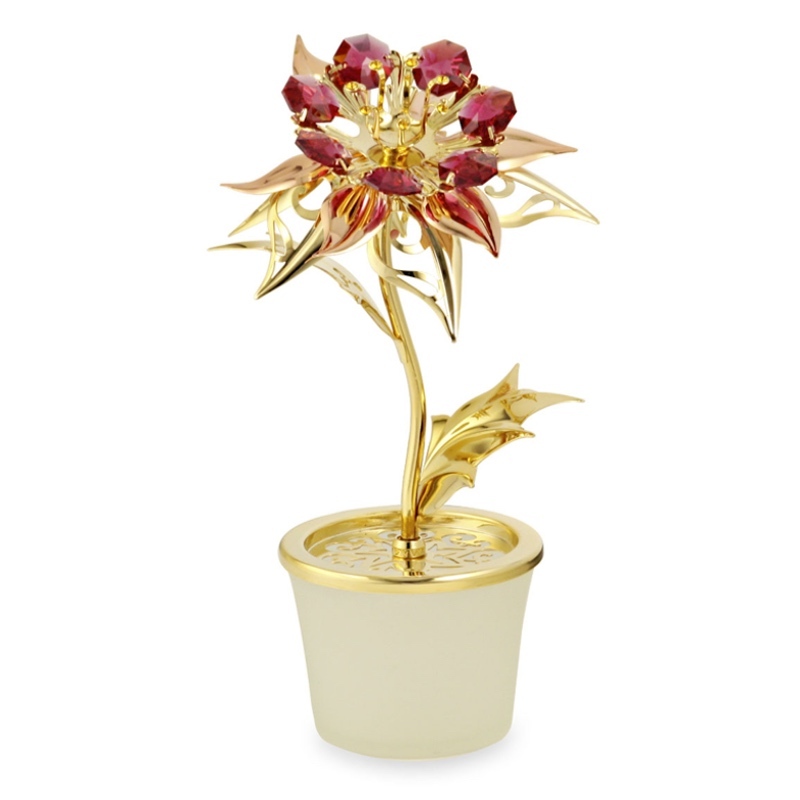 Poinsettias are only available at Christmas when the poinsettia flower is in full bloom. 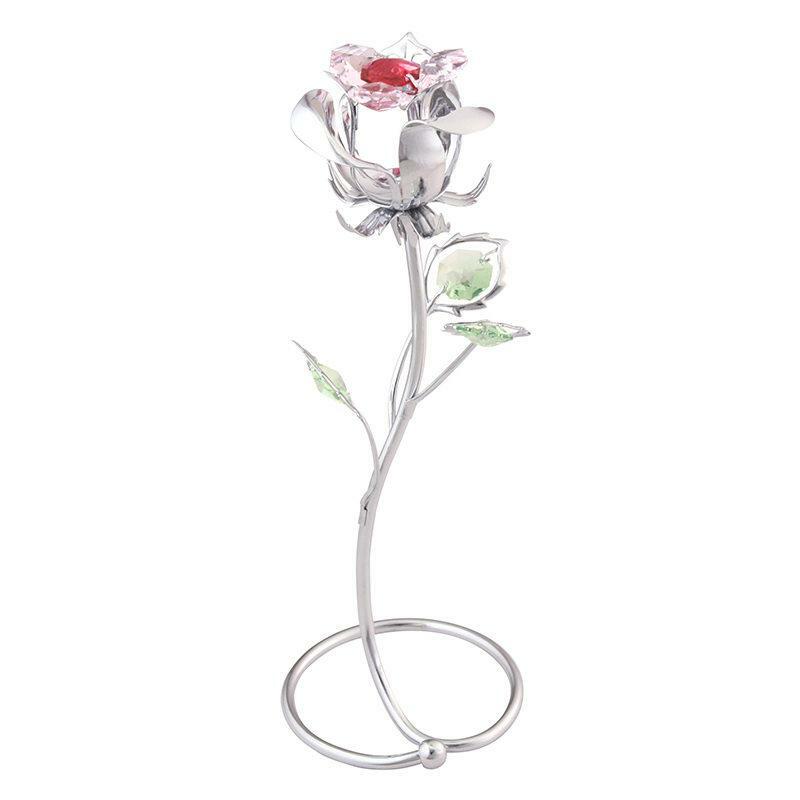 But the Crystocraft Poinsettia Flower CrystalFigurine stays forever. 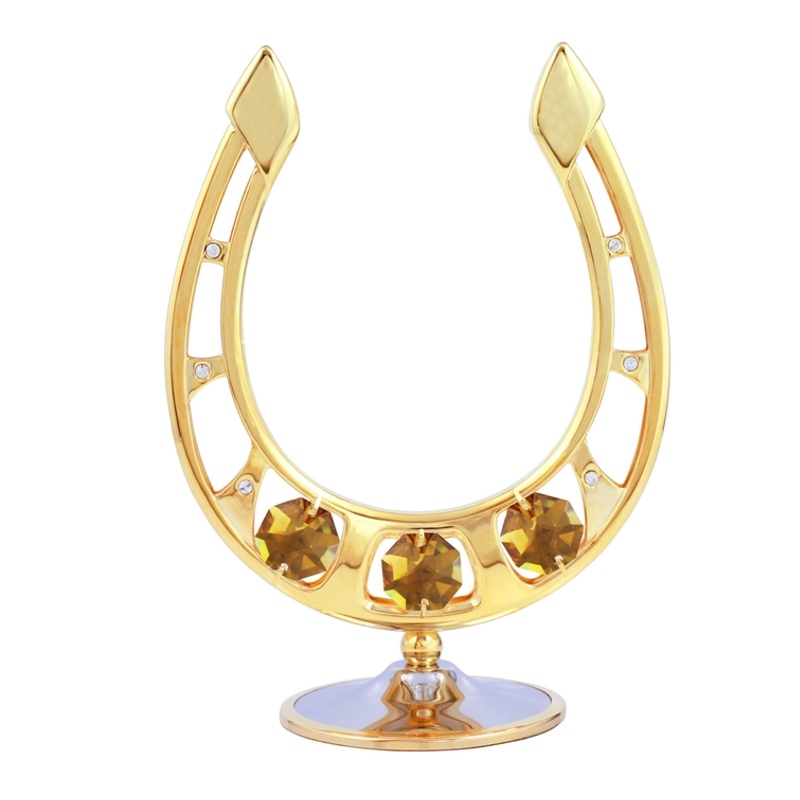 This Horseshoe Crystal Figurine Gold plated with topaz crystals is the perfect gift to bring luck and fortune all year round. Every girl had imagined that she can be a ballerina, dancing with elegant posture. Crystocraft has captured the timeless romance in the sparkling Ballerina. 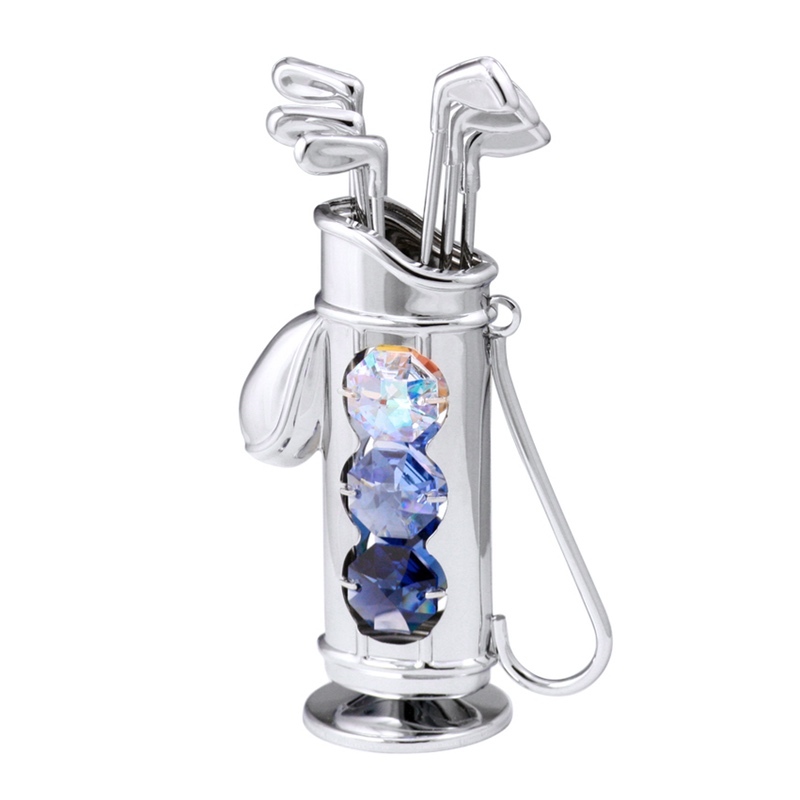 The crystal tutu emanates dazzling splendor in spinning. 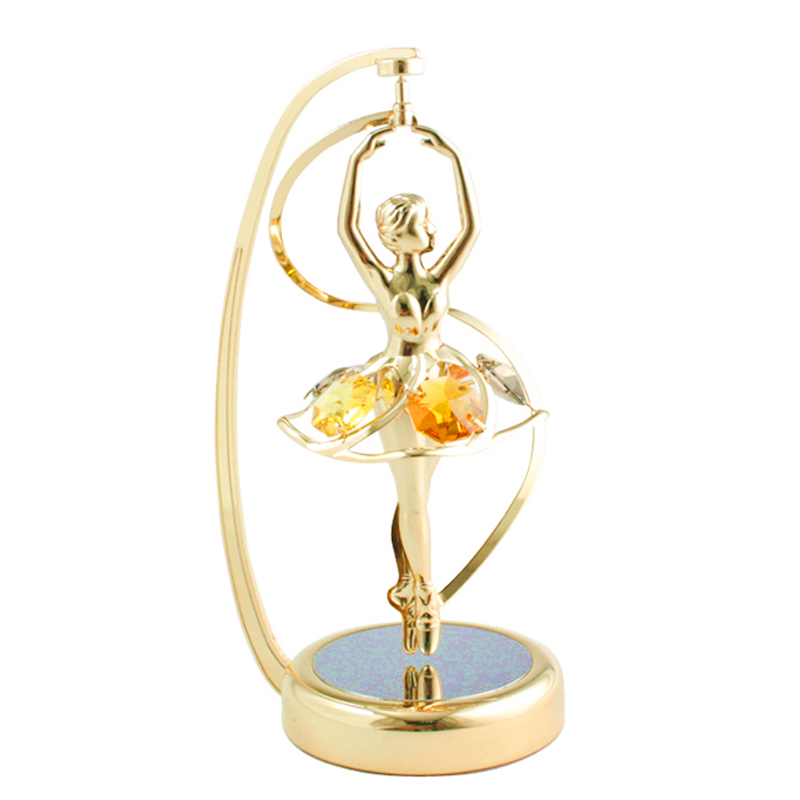 The ballerina hovers and spins smoothly thanks to the magnetic design of the stand.